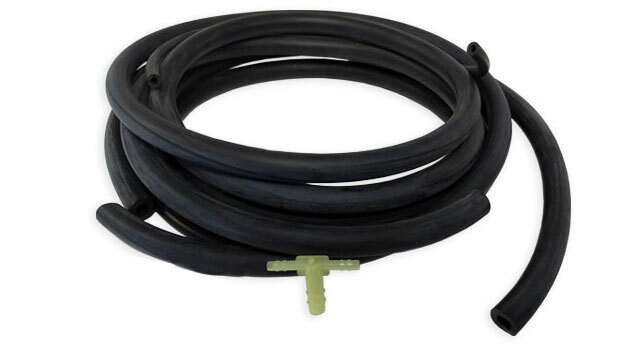 This hose kit includes the hoses needed for our Washer/Coolant Combo Bottle. It includes hose to go to the radiator for the overflow and hoses to go to the washer nozzles. Also includes the hose tee needed to split the washer hose to go to both nozzles.